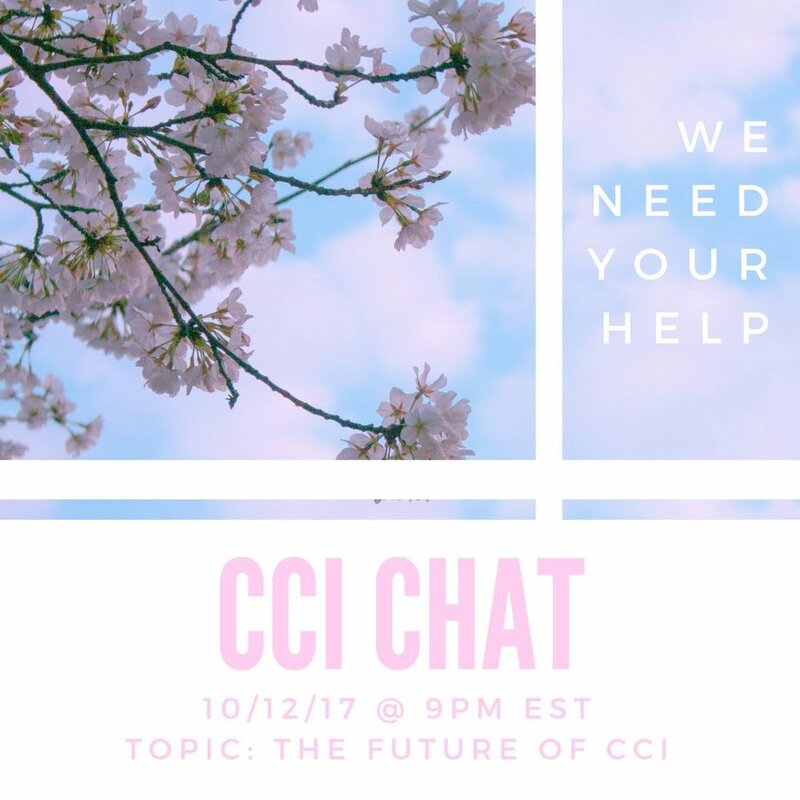 The chats are a platform that allows adoptees to meet other adoptees and discuss relevant topics regarding the adoptee experience. Our adoptee chats are held once a month for our adoptee-only Facebook group and are run by our programs coordinator. 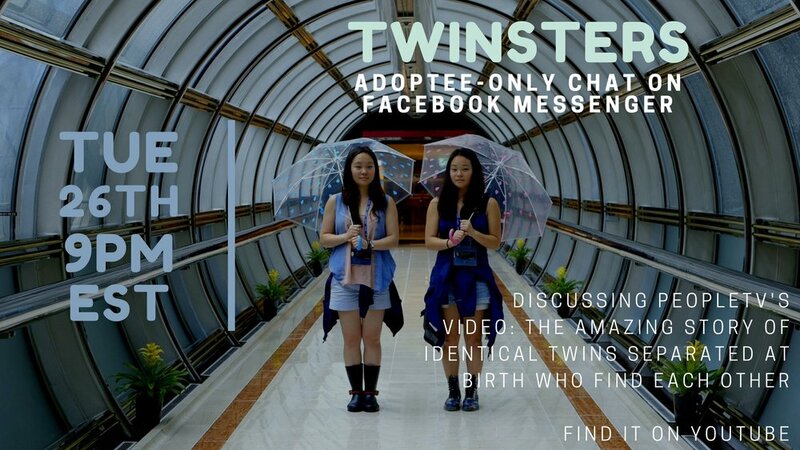 They occur via Facebook Messenger (on a chat made the night-of) and adoptees can attend by selecting “going” on the event in the group. The chats take full-advantage of our e-community and are made to be accessible for all of our members. 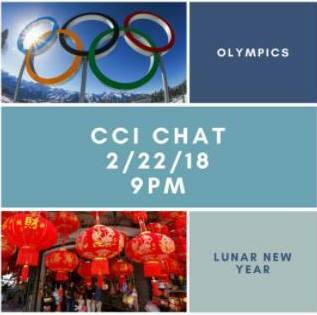 CCI aims to create a community that appreciates our common beginning. Our adoptee-only chats make a large group feel a bit smaller. May 2018 | Discussing an article written by an adoptee entitled "Genes aren't destiny, and other things I've learned from being adopted"